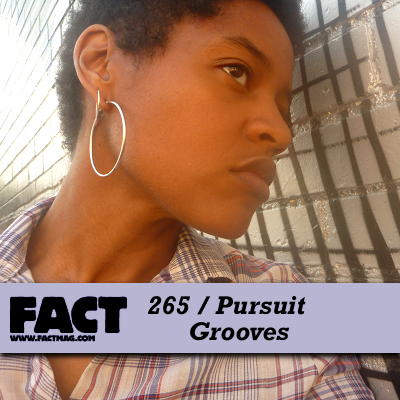 Grooves’ FACT mix takes the form of an on-the-fly live session, using her SP-505 sampler and several synths to add “additional layers of percussive effects, melodic chords, bass tones and philosophic words of wisdom”. Letzteres von Slavoj Zizek, Haha. Sowas musste hier ja mal passieren. 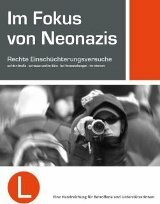 Bass-Music und Zizek in einem und demselben Beitrag.